I just bought a 310g and was wondering the best place to buy parts, was told its been sitting for 25 years but overall is in great condition. 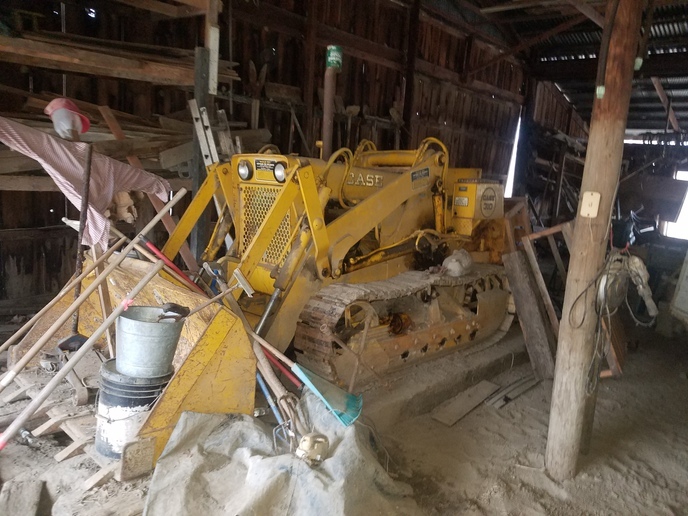 Probably a once in a lifetime barn find! 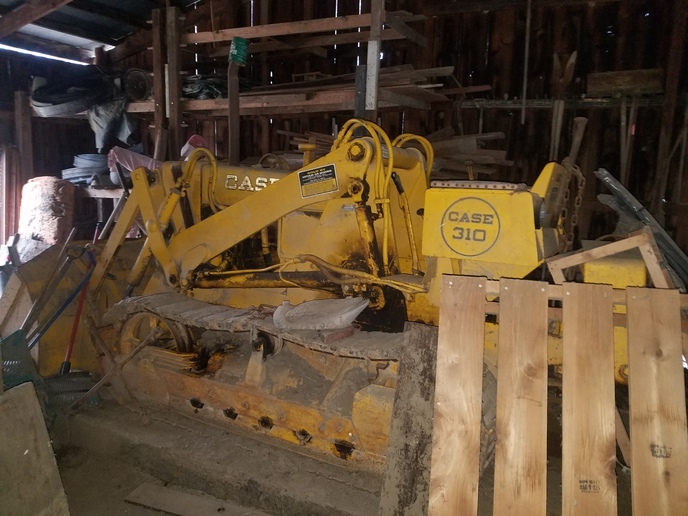 That indeed is a good find, looks to be a fresh loader and I see the scarecrow was keeping an eye on it,you will get things like filters at NAPA and there is plenty aftermarket parts available just Google Case aftermarket parts. The needle valve may be stuck open in the carb but if you do need parts have a look at the Carb Shop at the link below, the clutch disc maybe stuck to the flywheel and wont break free when you press the pedal,you may get it to break free by putting it in top gear,hold the brake and clutch pedals down and making sure it is clear all round jab the starter in the hope it will break free,it may take a few try's. I got it running and driving yesterday, trying to find a radiator for it now, I believe this one is beyond repar.